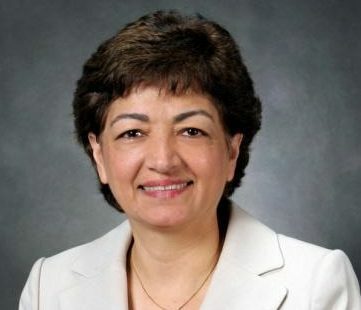 Fariba Alamdari is Vice president, Marketing at the Boeing Commercial Airplanes. 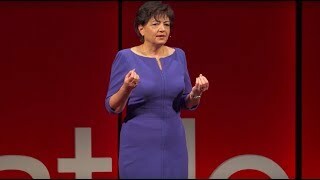 In 2006, she joined Boeing from Cranfield University in the United Kingdom, where she served as chair of the university’s Department of Air Transport, and Dean of the Faculty of Engineering, Manufacturing and Science. She has published extensively on aviation-related issues. Fariba is a strong advocate of diversity and is a speaker at diversity forums. She believes in a compassionate leadership style focused on achieving results based on trust and respect for all. She has served on the board of directors of many non-profit organizations including Neighborcare Health, British American Business Council, and University of Washington Bothell. She is recipient of several awards including: “Woman of the Year” by Air Transport News in 2016, “Ellis Island Medal of Honor” from The National Ethnic Coalition of Organizations (NECO) in 2016, “Leadership Award” from the Centre for Women & Democracy in 2015, the “Professional Award” from Career Communication Group, Inc in 2011, “Professional Practice Recognition Award” from State University of New York Institute of Technology, School of Business in 2010. Fariba received a PhD and a Master degree from Cranfield University in the UK. She is married, and has a son and a daughter.